Apples Medley Salad is a healthy, nutritionally Balanced, High-Fiber, Low-Sodium, Vegetarian salad full of interesting flavors. 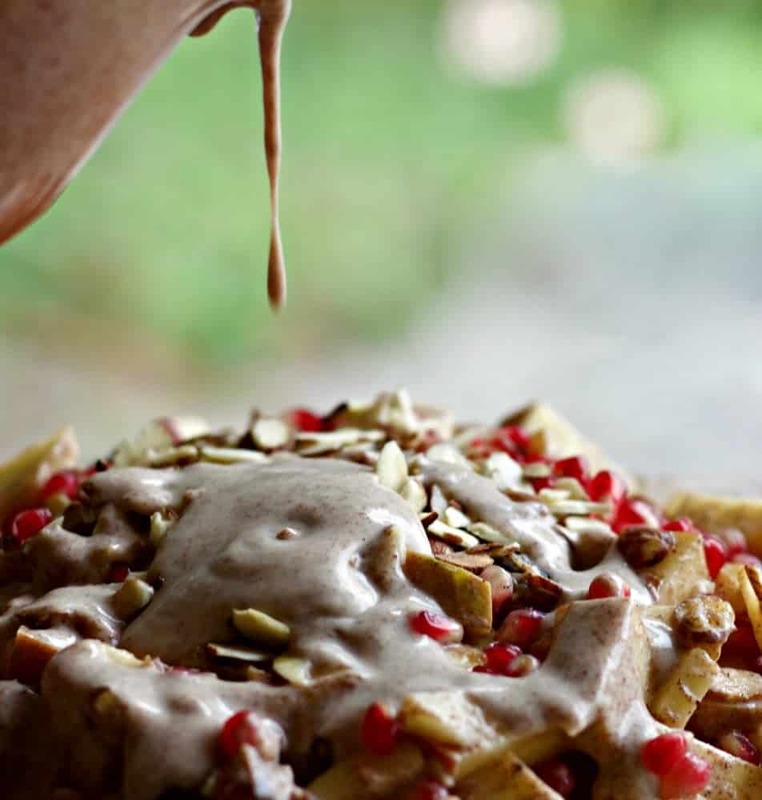 Fresh Fuji Apples and sweet Medjool dates combine with juicy Pomegranate seeds, Greek Yogurt Cinnamon dressing and sliced almonds for a flavorful, colorful, delicious salad. This recipe is an excellent choice for a side dish, light lunch, or snack! Browse in our recipe Sides index for other salads, sides and lunch ideas! Fuji Apples. Crunchy tart apples are the best choice for Apples Medley salad. Fuji apples are the main ingredient in this recipe. Tart apples provide sweet-tart crunchiness. Juicy bursts of tart pomegranate seeds and sweet, creamy Medjool dates add more flavor and texture! Sliced almonds and Greek Yogurt Cinnamon Dressing complete this healthy salad. I’m a homegrown, local sort of person. Buying and using exotic fruits and foods grown halfway around the world has never been my thing. Pomegranates and Medjool dates are definitely a recent and welcome exception. They are winning a place in my family’s heart. We all love them now. If you’ve never experienced these yummy fruits; I highly recommend them to you! Medjool Dates and pomegranate seeds pair well in recipes. The sweet-tart combination of flavors satisfies the palate and adds interest to many recipes. They are so good together! Delicata Squash Sauté is another healthy, yummy side dish using this flavorful combination. The hardest part of making Apples Medley Salad is getting the seeds out of the pomegranate! I’m finding it gets quicker with practice. At first the seed chambers baffled me. So many seeds contained in one pomegranate! Those stubborn seeds are hidden in the white pith of the pomegranate. They require a bit of hunting and cajoling to release them. Worth the process though. The pomegranate seeds are essential tangy bits of juicy flavor in this salad. And they provide beautiful color! 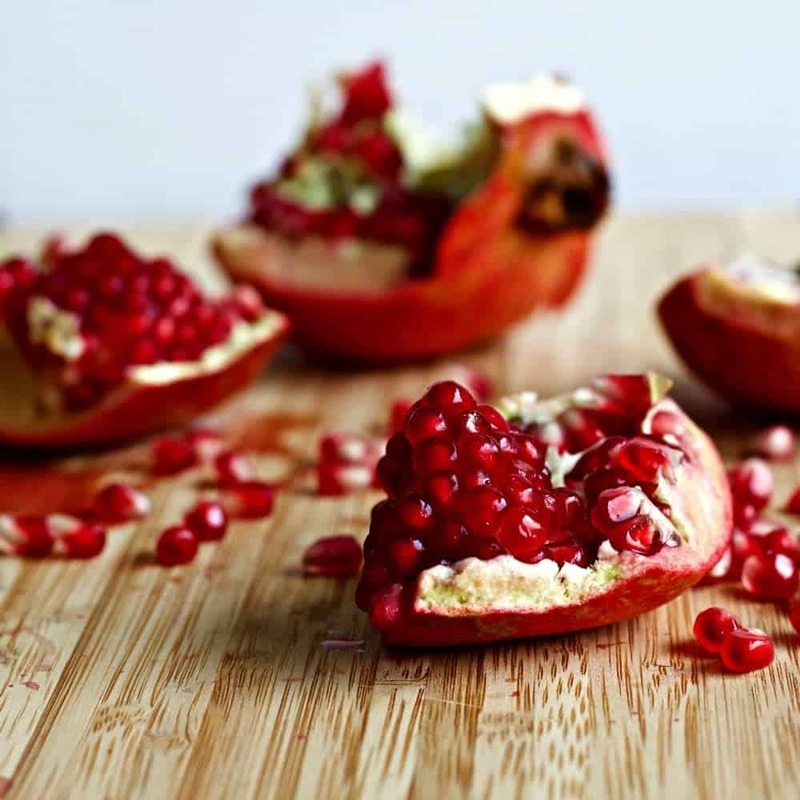 Here is how to deseed a pomegranate! Pomegranates are designed in sections. The trick is to uncover those section pith lines. Cut through the tough outer skin in a circle about 2 inches from the end. Peel off that skin and the pith until you see the seeds and the pith lines. Now, make shallow cuts down the skin side where the pith is. Break the pomegranate into sections from the top down and pull out the seeds from each section. If you really hate digging around in pomegranate. See if your local grocery carries harvested pomegranate seeds in containers. But fresh is best! 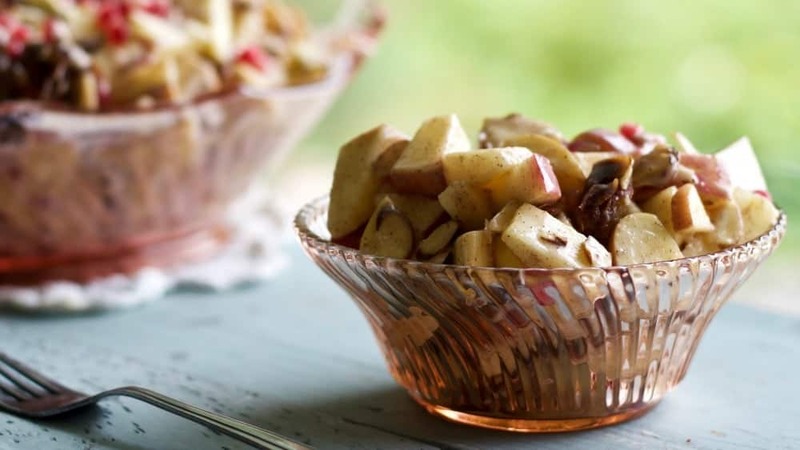 Apples medley salad offers great crunch. It has excellent nutrition and a creamy, delicious Greek yogurt Cinnamon dressing. This salad takes less than 30 minutes to make. The dressing can be made ahead and stored covered in the fridge if you prefer. Don’t chop the apples until LAST. Otherwise they will brown before you use them. Don’t soak them in lemon juice. They will get too wet and the salad will be runny. Make the dressing before chopping. You can set it aside while you chop or put it covered in the fridge if you make the dressing ahead. Chop the dates. they will clump together in a gushy sweet pile. Be prepared to separate them as you combine the salad. 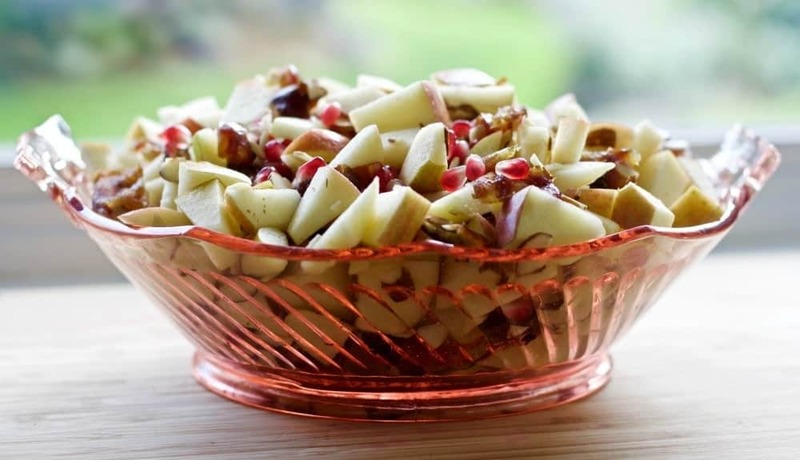 Combine the apples, dates and pomegranate seeds in a large bowl. Separate the dates so they mix well throughout the salad. 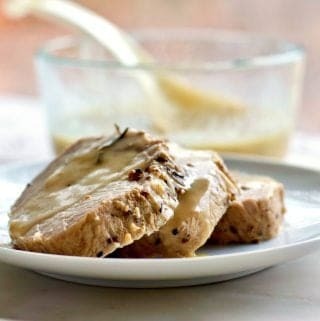 Pour on the Greek Yogurt Dressing and gently stir until thoroughly mixed. NOTE: This time I made the salad dressing with Grace harbor Farms Cream Top Yogurt . Very rich, full fat thick yogurt! It held together well in this dressing recipe. Message is: A Good quality full fat thick yogurt will work. I have reprinted the Greek Yogurt Dressing recipe in the printable recipe for you; for your convenience. It’s a perfect compliment to this salad! Please let me know if you have any questions in the comments. I will answer! What is your experience with this and any recipes on our blog? Your input and questions are highly valued. Prepare salad ingredients as instructed in the ingredients list and put all into a mixing bowl. Serve immediately or refrigerate covered. 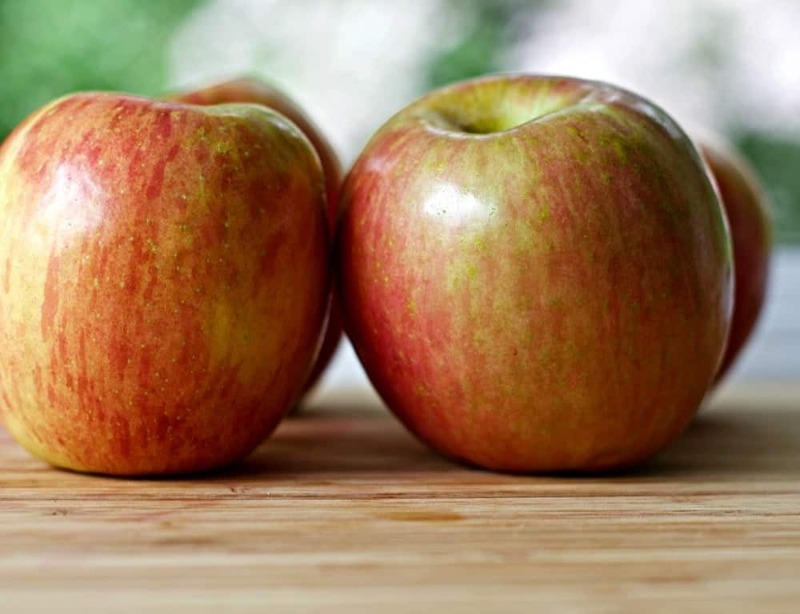 Different apples with different sweetnesses require you to adjust this recipe to your taste. Do that by adjusting the sweetness of the dressing. If you are not aware of the nutritional benefits of pomegranates and dates. Follow the links! That is one delicious looking salad and love all the textures and flavors you added! Yum, so many great flavors in this salad! What a delicious looking salad!! Love the flavors you have happening!! Thank you Nettie. It is really good! What a fantastic combination of flavors, I’m definitely trying soon! 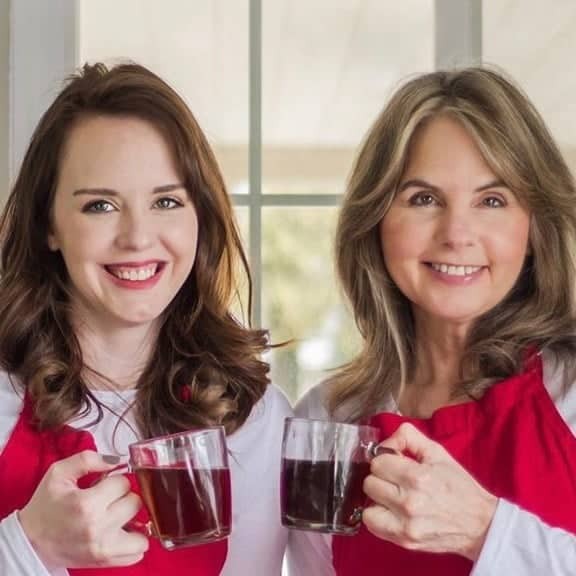 Thank you Lori, I’d love your opinion on this recipe when you make it. We love it! I absolutely love this salad Diane and will save it for fall when we can get some really good apples here in Florida. I wish I didn’t have to wait though as your salad is calling my name! Thank you Linda. We live in the “Apple State” here in Washington. I agree the apples are best if crispy, tart and fresh. I hope you let me know how you like it next fall! Yum! 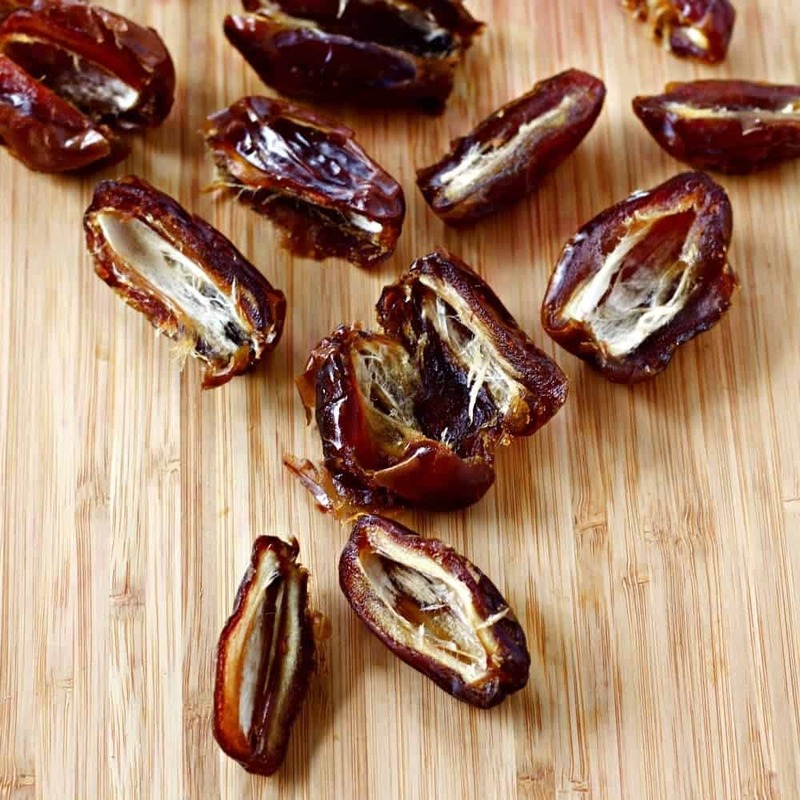 Love these great flavors and textures with the apples and the dates, delicious! I think your salad sounds just delicious – what a welcome, refreshing salad minus all that mayo – yum! Debra, I the mayo dressings would not work at all for this salad. These flavors really wanted a sweet dressing. It was wonderful! 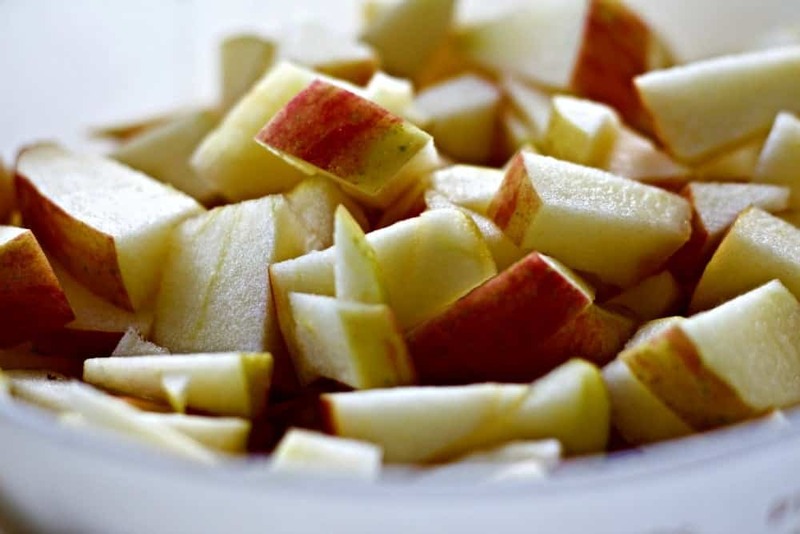 Your Apples Medley Salad is just perfect on a warm summer day. Your salad looks scrumptious! I agree with you that full-fat yogurt makes some dishes so much better! Hi Dorothy, I think a full fat yogurt is essential for this dressing if using it to replace the non fat Greek Yogurt; Like I did here. Greek yogurt has a thicker consistency for salad dressing than regular yogurt. The full fat in the regular yogurt helps it thicken the dressing. I’m quite pleased with how it turned out! Thanks for the visit! This salad looks delicious! And thanks for the tips. I often wonder about soaking the apples in lemon juice, so you have answered one of my questions there. Can’t wait to try this dressing as well! yum! Enjoy Debi, and thanks for the visit! Delicata is one of my favorite winter squash. Because you don’t have to peel it. That and the apples sound wonderful with the dates and pomegranate seeds. Oh and the dressing sounds superb!! I agree KC. It is all good! I love all the components to this salad, I must give this a try. I think you’ll love it Janette. My hubby and I both adore this for lunch!